A major California hospital system averted a major pay cut Tuesday evening when two cities rejected union-backed measures to bring single-payer-type rate-setting that could have driven a 25% budget cut. The target was Stanford Health Care in Livermore and Palo Alto, Calif., where the Service Employees International Union-United Healthcare Workers West sponsored measures to try to cap charges at 115% of direct treatment costs by requiring providers to refund any additional money to patients or offer refunds to make the cost target. Ahead of the election, Stanford said the measure could stop the system from adding another hospital and retrofitting current buildings. The health system also warned that it may have to cut staff and their salaries if the initiative passed. The measures reflected previous attempts by the SEIU. In 2014, the union withdrew a ballot initiative to cap payments for hospitals statewide after negotiating a settlement with the California Hospital Association. Initially the SEIU wanted to file in five cities where Stanford had facilities, but ultimately only two qualified. The Palo Alto City Council has unanimously opposed the measure, said Duane Dauner, former longtime California Hospital Association CEO who served as director of the opposition campaign. Dauner said the SEIU uses ballot initiatives as leverage for access to hospitals' non-union employees without interference by the providers. The union, which banked on growing public angst with soaring healthcare costs and high medical bills in its campaign, failed to muscle the support to override the provider's opposition. The SEIU in its local campaigns used Stanford Health Care's own numbers to urge voters to support the measures, noting that the system's gross revenue has grown by $4.5 billion in the last five years. "The 52% revenue upsurge compares to an overall cost of living increase in the Bay Area of 17% during the same period," the SEIU said in its news release. 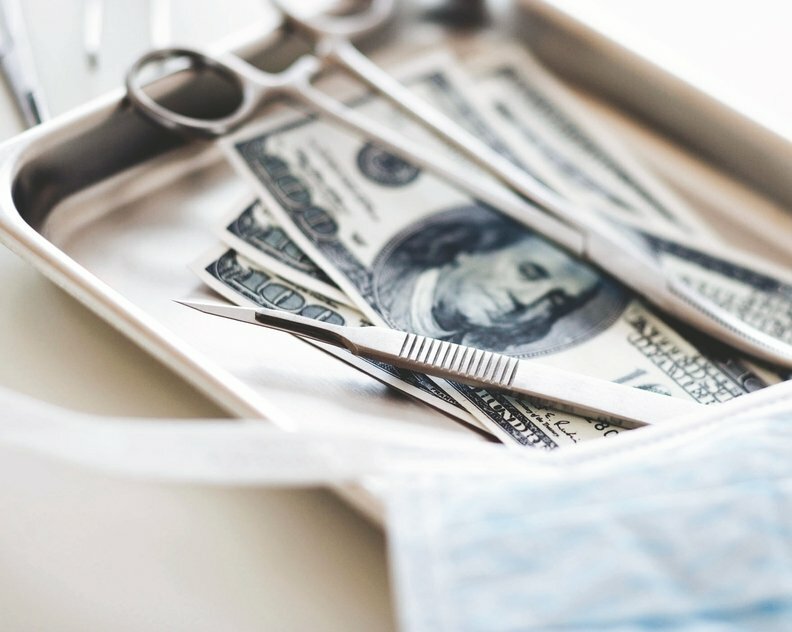 Stanford Health Care argued that the measure ultimately wouldn't curb patient charges but rather give all the benefit to major insurance companies. Insurers would collect most of the rebates without being required to pass them back to patients, the hospital said.